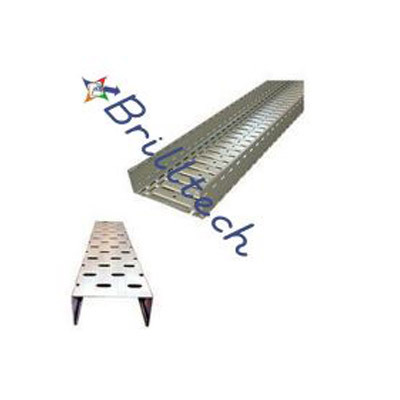 Receiving propelled components and innovation, Brilltech is present a world class exhibit of Galvanized Cable Tray that is exactly planned by utilizing amazing quality crude material and is quite powerful in opposing erosion in a few situations and does not offer dampness to pounce upon the steel. We are exhibiting our expansive combination of Hot Dip Galvanized Cable Tray that is to a great degree recognized for its hearty development, high productivity, erosion safe and a few different elements. All these Galvanized Cable Trays are greatly made according to worldwide industry gauges and are connected in different applications like electric, development and car industry. 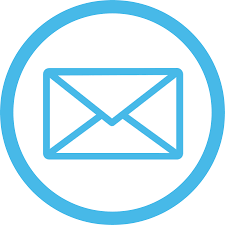 Our offered scope of link plate are effectively offered at the most focused costs in all over India, Africa and Middle East Countries. Satisfying the every last prerequisite of different commercial ventures, we are informed as one of the steady Manufacturers, Exporters and Suppliers of Galvanized Cable Tray from India. Low voltage, telecom, and fiber optic links upheld on limited capacities to focus.